Sitting Bull: the great chief who defied the US authorities and led the American Indians in a major massacre of US soldiers. Is this legend really true? Through examining the details of his so-called greatest crime, the Battle of Little Bighorn, and from new oral history passed down through generations to his great-grandson Ernie LaPointe, Sitting Bull’s true story can be revealed. On 25th June 1876, Lieutenant Colonel George Custer and his 7th cavalry attacked Sitting Bull’s village near the Little Bighorn River. 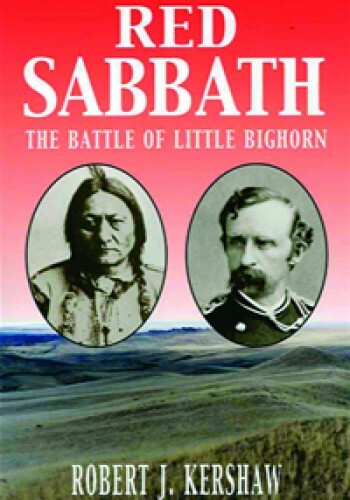 Battle analysis with Bob Kershaw, author and military analyst, suggests the victory was not the result of Sitting Bull’s military strategy but the Lakota’s individual fighting skill. Through a series of errors on Custer’s part, his attack plan was doomed. Archaeological analysis shows the Lakota and Cheyenne had far superior weaponry and the secret of their success lay in guerrilla fighting style. Evidence from LaPointe’s family history and contemporary interviews reveal that Sitting Bull does not even fight in the battle. He chose to stay and protect his family group. LaPointe explains he was actually a spiritual leader, a sun dancer for his people. However, so shocking was the defeat that the authorities needed a villain. And Sitting Bull was moulded by the US media to fulfill this need and thus was born the myth. This is the story of ‘Operation Market-Garden’, the code-name of the offensive which was supposed to bring the Allies victory before the end of 1944. Despite the bravery of the Allied troops, the attack was a costly failure… the war would not be over by Christmas. 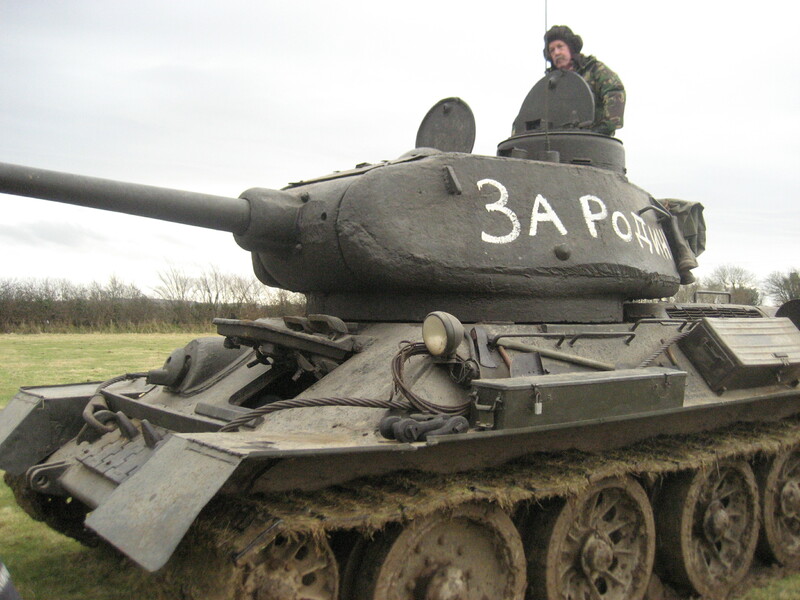 Taken from the hugely-popular television series ‘Line Of Fire’, this programme harnesses state-of-the-art computer technology to explore, explain and bring new perspectives to one of the most notorious battles of World War Two. 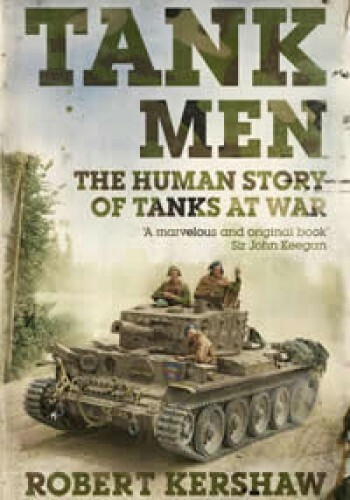 It also features archive film, specially treated recreations and authoritative comment by leading military historians from the Royal Military Academy, Sandhurst. 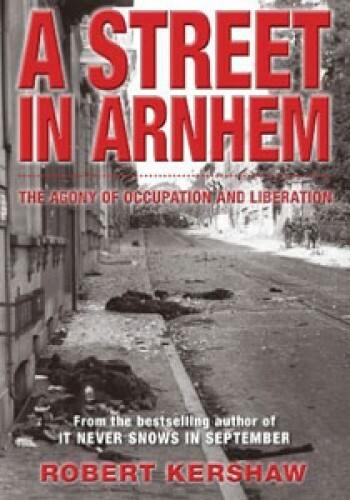 Interviews with Dutch civilians and British and German veterans during the battle of Arnhem reveal that nearly all of them stood on the Utrechtseweg at some time during the battle. Closer examination of this one road has started to unveil aspects of the battle not considered before. The participants had no idea about what was going on around them in big-picture terms. The street is the personal story of what it is like to fight a modern war in your own back-yard.